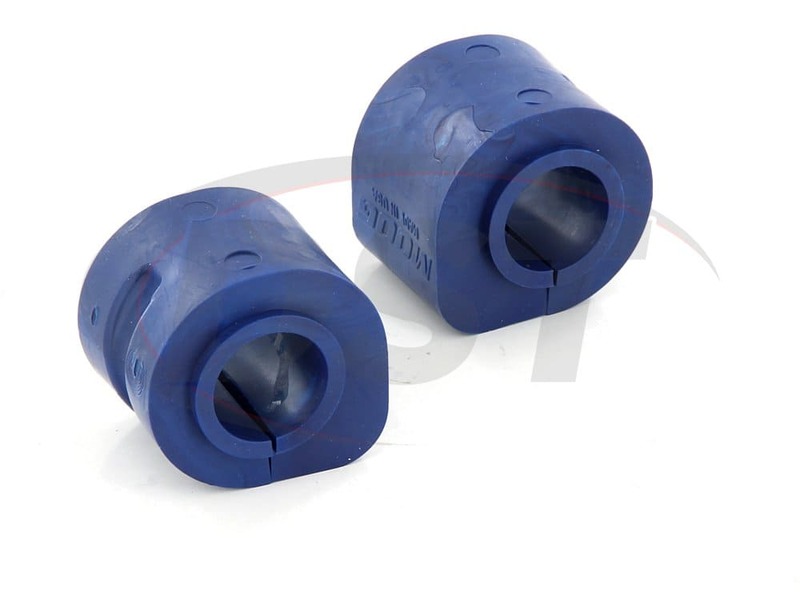 starstarstarstarstar" Better than the original "
The squeaks are gone; the vans handling improved; the parts came within a reasonable time. 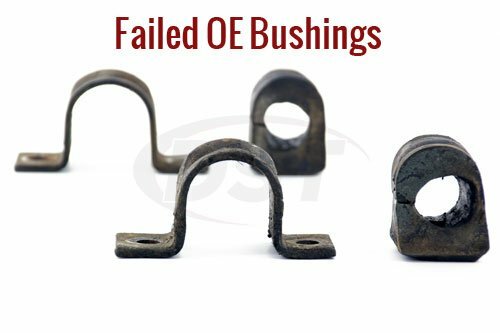 The quality and fit of the bushings are excellent. 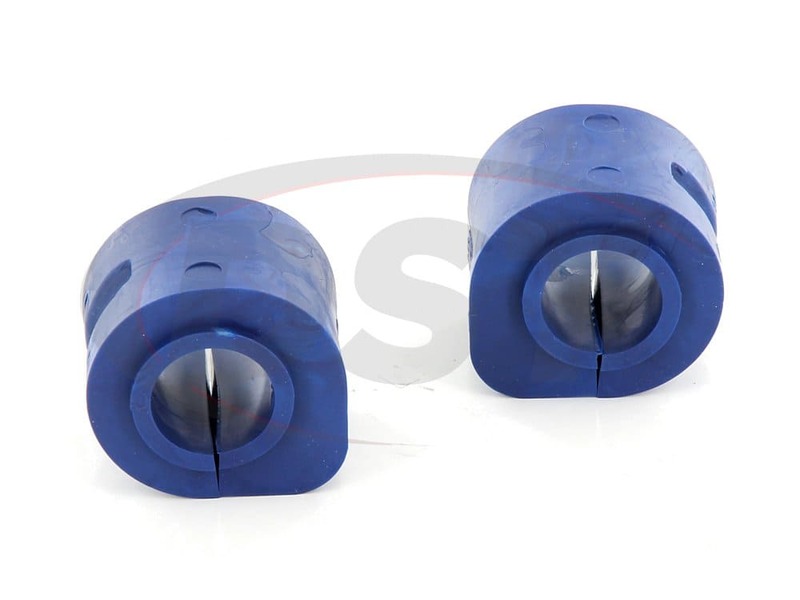 Great product just remember 2 bushings in one kit. 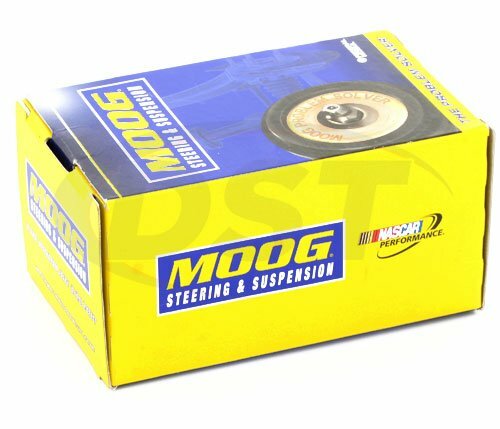 Does the moog-K7406 require any lubricant when installing. 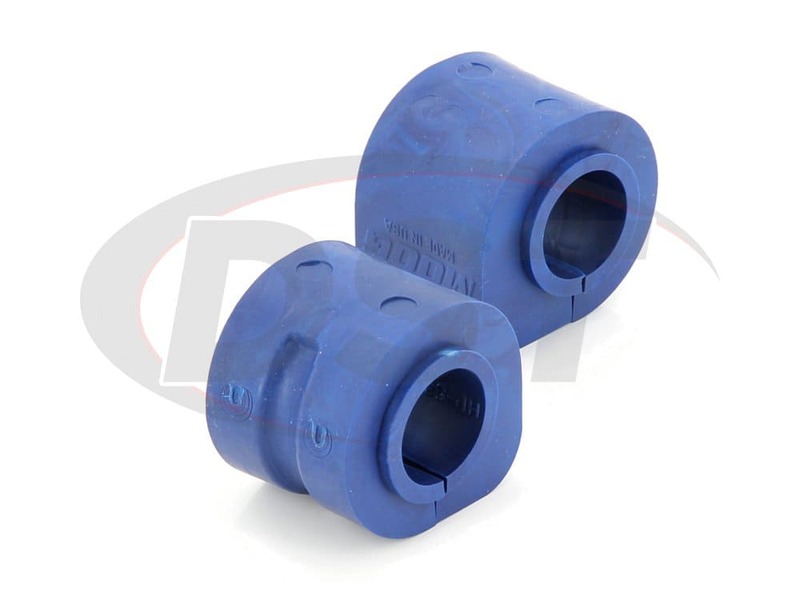 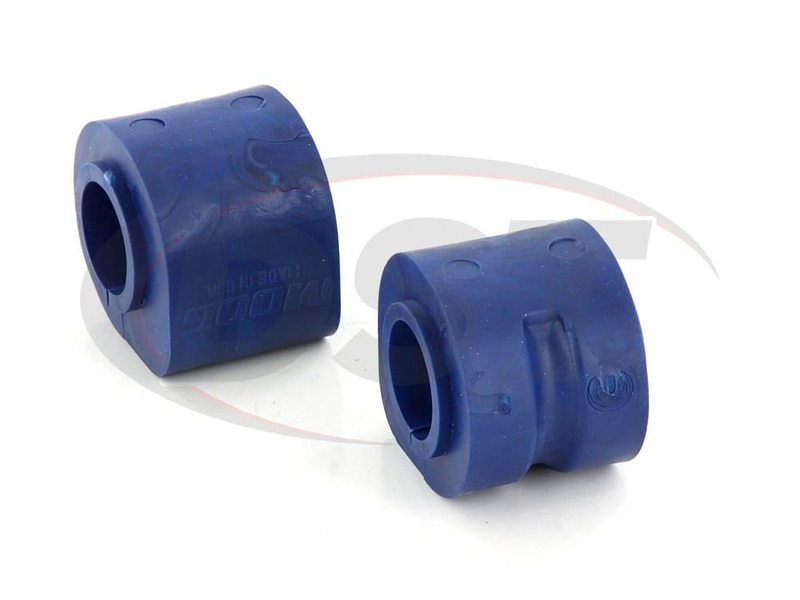 MOOG-K7406 - Sway bar bushings- 2005 Caravan - Is the product # k-7406 polyurethane or rubber? 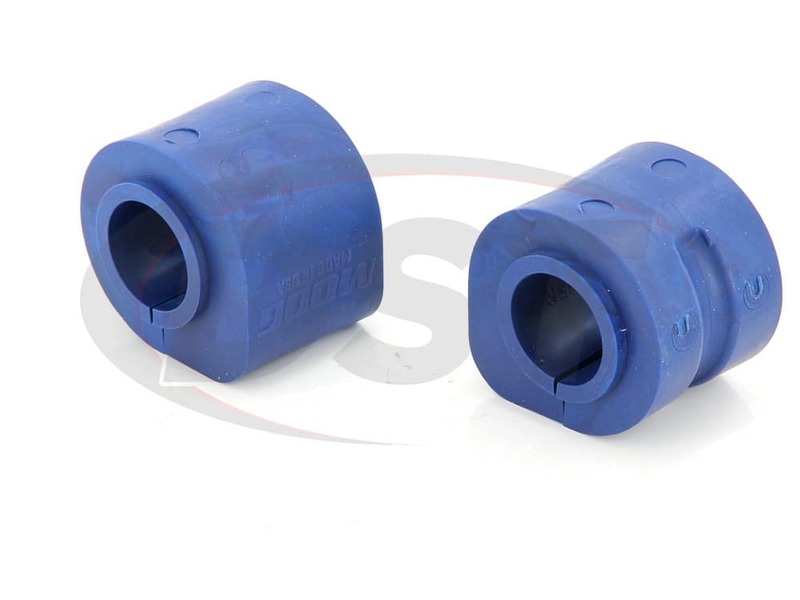 Moog-K7406 is made of Thermoplastic. 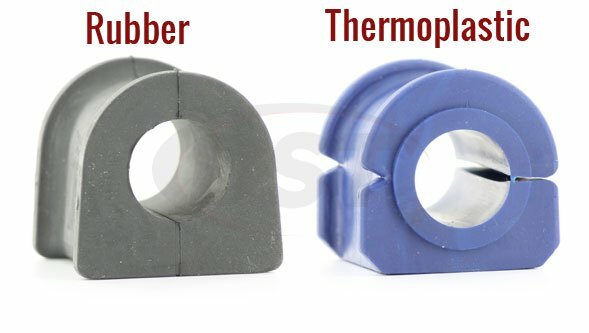 Moogs Thermoplastic is much stronger than rubber but not has stiff as polyurethane.